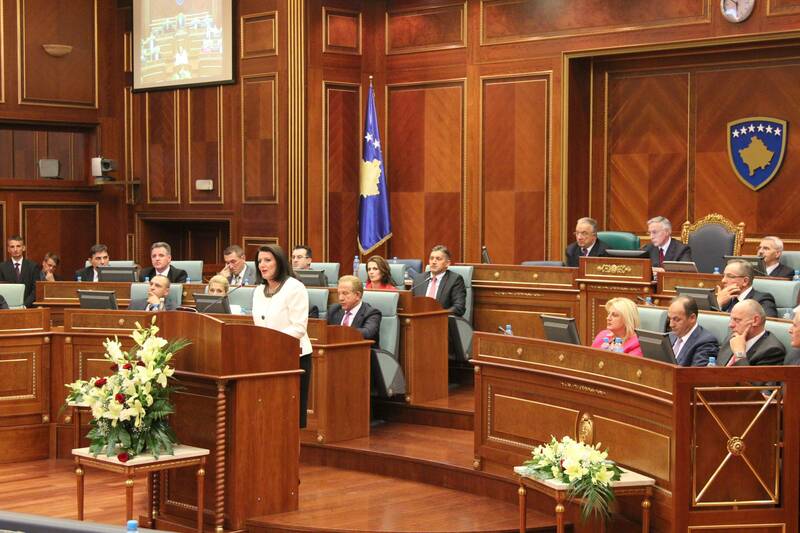 PRISTINA – Two extraordinary parliamentary session were planed to take place in Kosovo on Tuesday, one called by government and the other called by opposition. Neither one was completed by Thursday, due to mutual boycott. 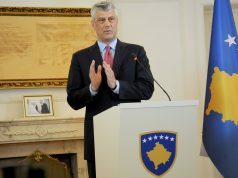 The goal of the opposition parties was to vote for a resolution forbidding President Hashim Thaçi to negotiate with Serbia on territory or border change. It was postponed once more today, due to the lack of quorum. Earlier, the session called by the government was also unsuccessful. The plan was to form a negotiating team lead by Fatmir Limaj. 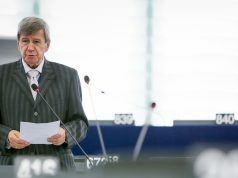 President of the Assembly Kadri Veseli called a meeting of Assembly’s Presidency, where a possible solution for the deadlock is going to be discussed, N1 reports.